Complete updated dynasty tight end rankings found here. Top five remains the same just in a slightly different order: Rob Gronkowski, Jimmy Graham, Travis Kelce, Greg Olsen now takes fourth while Julius Thomas drops back to fifth. Only big riser this month would be Giants tight end Larry Donnell up to 19th from 22nd. That should hold as Donnell is only the 3-4 option in the Giants offense. Rookies this month include Maxx Williams holding steady at 12 and Raiders rookie Clive Walford at 29th. Top five remains the same with Rob Gronkowski, Jimmy Graham, Travis Kelce, Julius Thomas, and Greg Olsen. Top five shouldn’t change much this year as only Maxx Williams is the new entrant that could possibly get there. The big drops include Colby Fleener from 16th to 19th thanks to the drafting of rookie receiver Philip Dorsett which should push Fleener out. It also includes Antonio Gates from 22nd to 25th thanks to his recent PED suspension. Top five remains the same with Rob Gronkowski, Jimmy Graham, Travis Kelce, Julius Thomas, and Greg Olsen not budging. Movers this month include Ravens rookie Maxx Williams and Saints tight end, and Graham replacement, Josh Hill. Complete updated dynasty tight end rankings here. The top five remains the same with Rob Gronkowski, Jimmy Graham, Travis Kelce, Julius Thomas, and Greg Olsen. The rookies entering the list include Ravens tight end Maxx Williams at 14th and Clive Walford at 29. The biggest riser this month is Jimmy Graham’s replacement, Josh Hill, to 25th from 30th. The biggest drops this month include Tim Wright from 25th to 32nd and Luke Willson from 32nd to 37th. Complete updated dynasty tight end rankings can be found here. Top five remains the same with Rob Gronkowski, Jimmy Graham, Travis Kelce, Julius Thomas, and Greg Olsen. Several big risers in the last rankings before next week’s NFL draft: Zach Ertz is up to 8th from 12th; Antonio Gates to 19th from 23rd; Richard Rodgers up to 26th from 32nd; Owen Daniels up to 27th from 34th; Josh Hill up to 30th after being unranked; and Virgil Green to 42nd after being unranked. A few drops include Dennis Pitta to 34th after being 25th while Joseph Fauria to 44th from 40th. Be sure to follow @dynasty_ffc. Updated tight rankings can be found here. Top five remains the same with Rob Gronkowski, Jimmy Graham, Travis Kelce, Julius Thomas, and Greg Olsen (he of the recent extension). No major changes throughout the list except for Dwayne Allen to 14th from 17th. 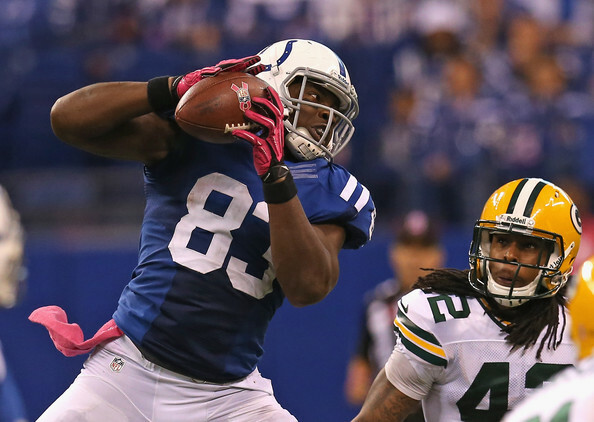 Of the two Colts tight ends, Allen is the one to own over Colby Fleener. As far as rookies this past year, no one really set the world on fire so their rankings remain the same. However, of the big three from the 2014 class – Eric Ebron, Austin Seferian-Jenkins, and Jace Amaro – it looks like ASJ is ready to take the biggest step. With the probably arrival of Jameis Winston, ASJ will have a more competent quarterback to get him the ball. Top five remains the same but in a slightly different order: Rob Gronkowski remains first followed by Jimmy Graham. 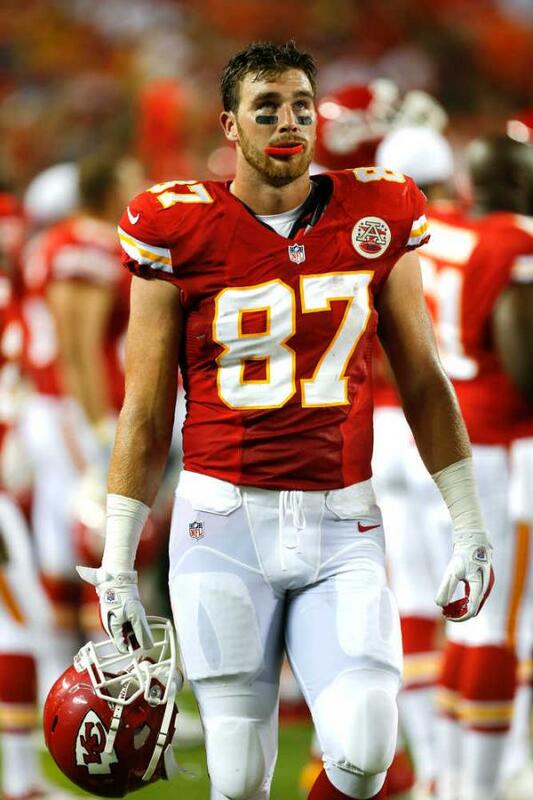 Travis Kelce moves up to 3rd over Julius Thomas followed by Greg Olsen. Only major drop is Vernon Davis falling from 14th to 18th.